Held between 1 July – 7 July 2019, Bravehearts’ 777 Marathon will see NATIONAL RUNNERS of all ages and abilities tackle 7 consecutive marathons, across 7 states, in 7 days. Registrations are now closed to sign up as a National Runner, but you can still join in and participate as a STATE RUNNER and complete the 7km, 14km, 21km, 42km distances in your home state. Follow our runners’ journey on the dedicated 777 Facebook page. Meet the Children’s Champions taking on 7 marathons in 7 days in 7 states! 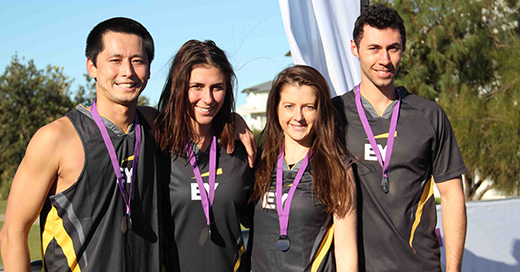 Run a leg of Australia’s mightiest marathon in your home state. 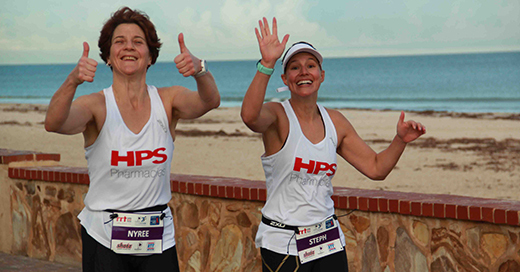 Downloads, fundraising tips, and extra info for our 777 runners. Want more information? Get in touch now!